This heavyweight etching board provides a beautifully textured, yet smooth, finish for both fine art and photography. It has the look and feel of original art paper while providing high standards of image sharpness and colour density. With a weight of 310gsm, this is a stable and solid base for your finest prints. 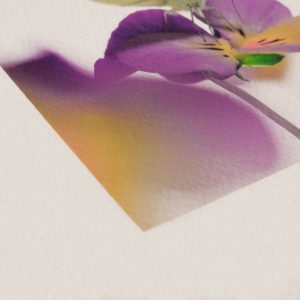 This natural, textured paper brings watercolour reproductions to life, having the same look and feel as original art paper. Its unique grain offers depth and displays vibrant colours beautifully. 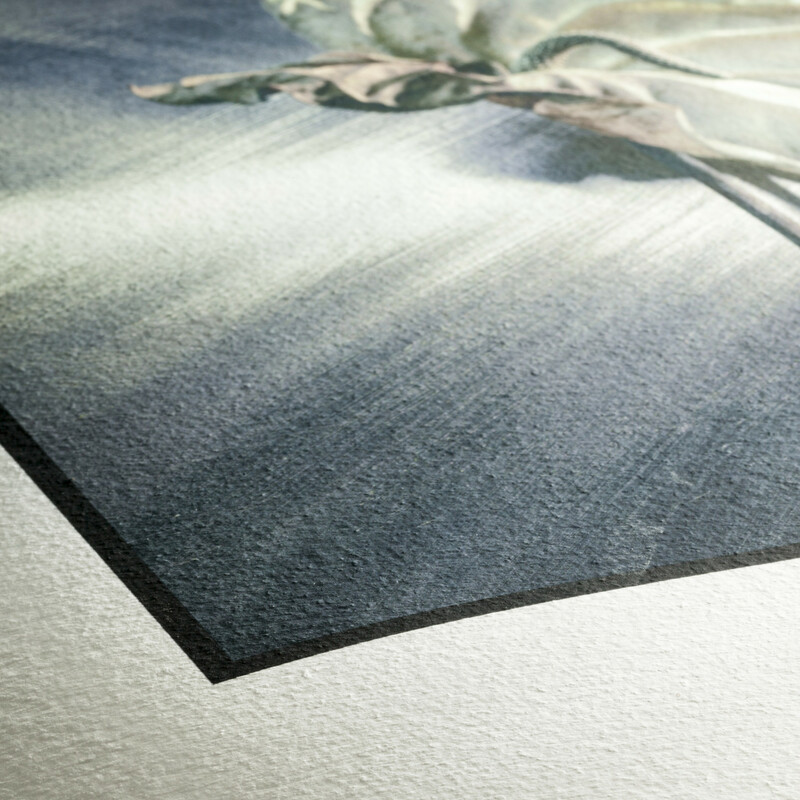 As the thickest of all our matt papers, the Canson Aquarelle Rag is a dependable partner for any print.